NEW YORK (AP) — Israel has barred five Americans from entering the country because of their support for a boycott of the Jewish state. 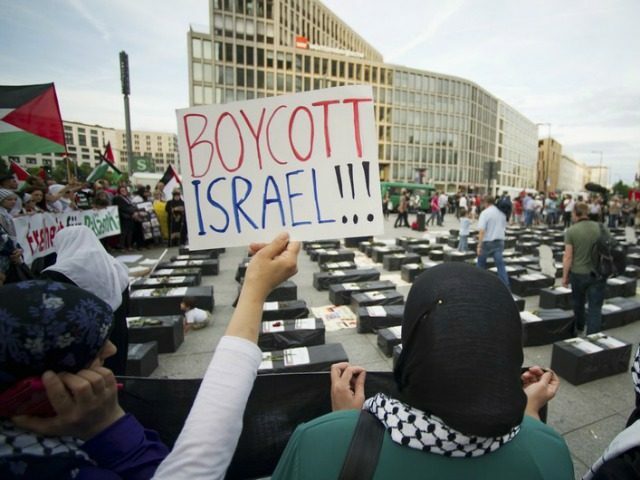 Israeli authorities say the Jewish, Christian and Muslim leaders have a long record of advocacy for the movement known as BDS. The boycott, divestment and sanctions movement seeks to ostracize Israel over its treatment of Palestinians by lobbying corporations, artists and academic institutions to sever ties with the Jewish state. Supporters say they are using nonviolent means to promote the Palestinian struggle for independence. Israel says the campaign aims to destroy the country. The five activists had tried to board a flight to Israel two days ago at Washington Dulles International Airport. They are the first people to be banned under a new Israeli entry policy approved last March.